Beneteau had 30 boats from Wellcraft, Glastron, Four Winns and Scarab in the water for dealers to inspect and sea trial. More than 300 dealers from North America and worldwide attended a Groupe Beneteau dealer meeting this fall and heard the French company reiterate its commitment to the U.S. market. Beneteau in 2014 acquired the American boat brands Glastron, Four Winns, Scarab and Wellcraft. 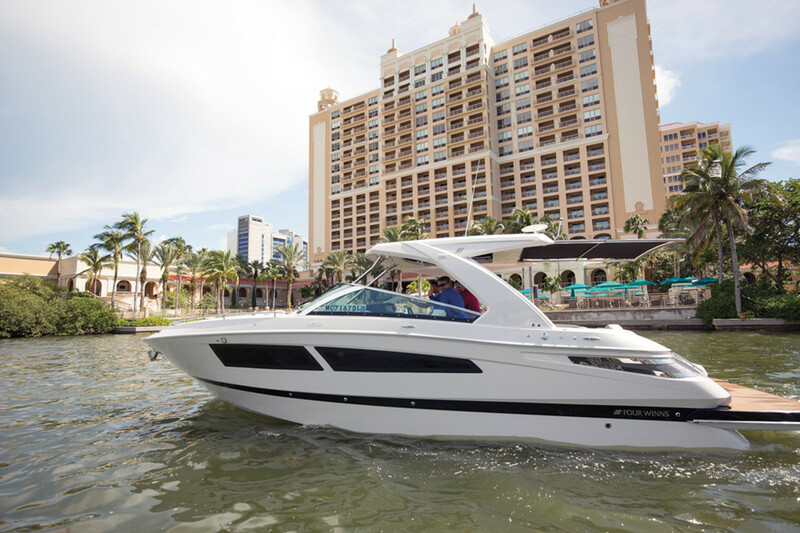 Thirty Group Beneteau powerboats — representing six boat brands and ranging from 16 to 60 feet — were available for testing and inspection at the Hyatt Regency Hotel in downtown Sarasota, Fla., in late September. In addition to the U.S. brands, Beneteau brought boats from Beneteau Power and Jeanneau Power. “It’s good to be owned by a boat company rather than a bank — an owner that cares about marine,” says Steve St. Onge, owner of St. Onge Recreation in Ontario, a Scarab dealer for 13 years. Groupe Beneteau announced in June 2014 its purchase of Rec Boat Holdings, a group of U.S. brands owned by Platinum Equity Group, including Michigan-based Four Winns, Glastron, Wellcraft and Scarab. Journalists from about 15 news organizations — both print and Web — were also invited to Sarasota. Groupe Beneteau wants to leverage its distribution channels, which include more than 1,000 points of sale around the world, and there will be more synergies and collaboration among the sales networks, Armendariz says. Beneteau’s American brands include all types of boats, from waterjet-propelled craft to pocket cruisers. The numbers illustrate the importance of the American market to Groupe Beneteau. The United States accounts for a third of the group’s total revenue of about $1.2 billion, putting the U.S. between $350 million and $400 million, according to Armendariz. “It’s a significant business, and we need to run it as a significant business,” he says. Armendariz, 62, joins Beneteau from Nordic Tugs, a builder of recreational trawlers in Burlington, Wash., where he was president. Prior to that he spent 21 years in positions at Brunswick Corp., the most recent of which was vice president and general manager of Brunswick Marine Europe, based in Belgium. 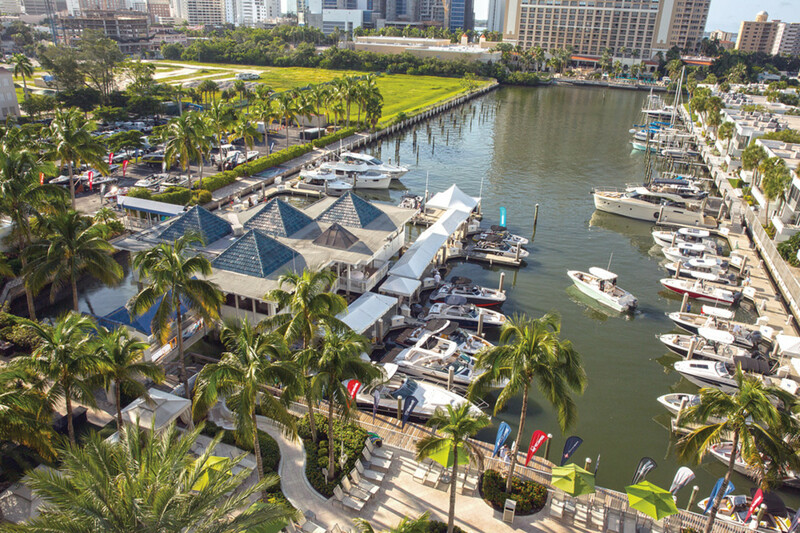 The large North American recreational boating market provides ample opportunity for growth, according to Mirna Cieniewicz, Groupe Beneteau director of corporate communications and public affairs. “Our brands have plenty of space to grow in the U.S. market,” she says. “This is why North America is so important to the group’s strategy.” She also says American brands have a great future beyond American borders. Groupe Beneteau has 10 brands. In addition to the six represented at the dealer meeting, they include Prestige Yachts, CNB Yacht Builders, Lagoon Motor Yachts and Monte Carlo Yachts. Other executives on hand were Laurent Fabre, president of Scarab, Beneteau powerboats and Four Winns; Andy Lindsay, vice president of sales for Groupe Beneteau of the Americas; and Nicolas Harvey, president of Jeanneau. It has been just over two years since Groupe Beneteau bought the four American brands that Rec Boat Holdings previously owned — Glastron, Four Winns, Scarab and Wellcraft. Four Winns and the three other American brands have strong identities that Beneteau will continue to support. I asked a handful of dealers to rate the performance of the group as it heads into its third year of ownership. Tom and Knatalie Stolt, owners of Eagle Marine Sales & Service in Boyne City, Mich., took on the Glastron brand this year. Stolt carries Glastron and may add Wellcraft to his lineup, which also includes Manitou Pontoons, he says. The Stolts were impressed with the Wellcraft 222 Fisherman center console because it includes a lot of equipment found on costlier boats, such as an enclosed head. Dan Bursey, owner of Harper Powersports and Marine in Haliburton, Ontario, says the group has been improving its quality control, which is important for a dealer in northern climes. The Wellcraft fleet has undergone a complete upgrade. 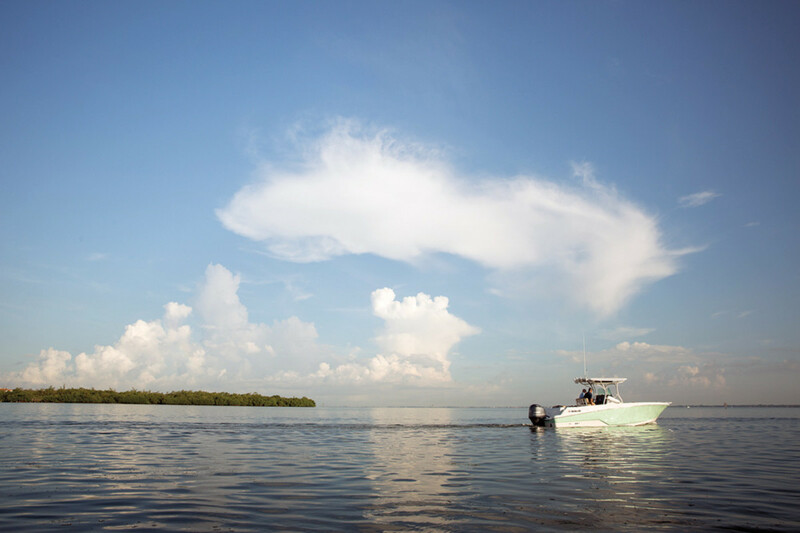 “We have such a short season here — we need the boats ready to go when they arrive. They do bend over backward to get you the parts quickly,” says Bursey. 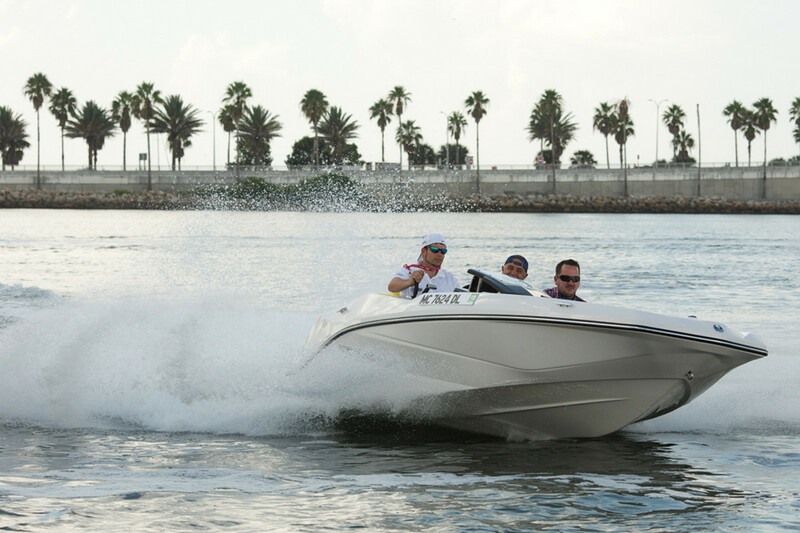 Bursey was impressed with the Scarab center console with waterjet power. Solberg believes the group is in this for the long haul. “It’s a boat company with a pedigree and heritage,” he says. The future looks good if Groupe Beneteau “can keep design changes and models fresh enough to continue gaining market share,” he says. “Christophe Lavigne has done a good job,” Solberg says, referring to the vice president of engineering for the group’s four American brands. Gary Tennefoss has been associated with Glastron for 25 years and has owned Ravenna Marine in Ravenna, Ohio, for 11 years.